Free spirited, begins at the end of most people's comfort zone! A mash up of floral, fresh and fruity notes for the one's who live for today. Bottom Notes of Amber & Sandalwood. Explore the entire range of Perfumes (EDT & EDP) available on Nykaa. 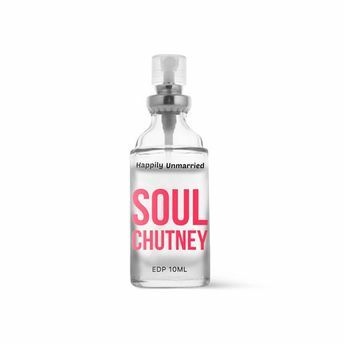 Shop more Happily Unmarried products here.You can browse through the complete world of Happily Unmarried Perfumes (EDT & EDP) .